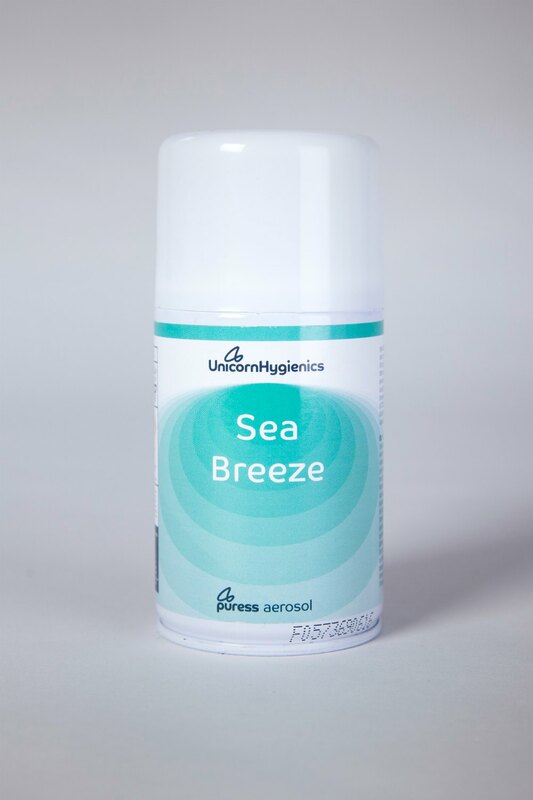 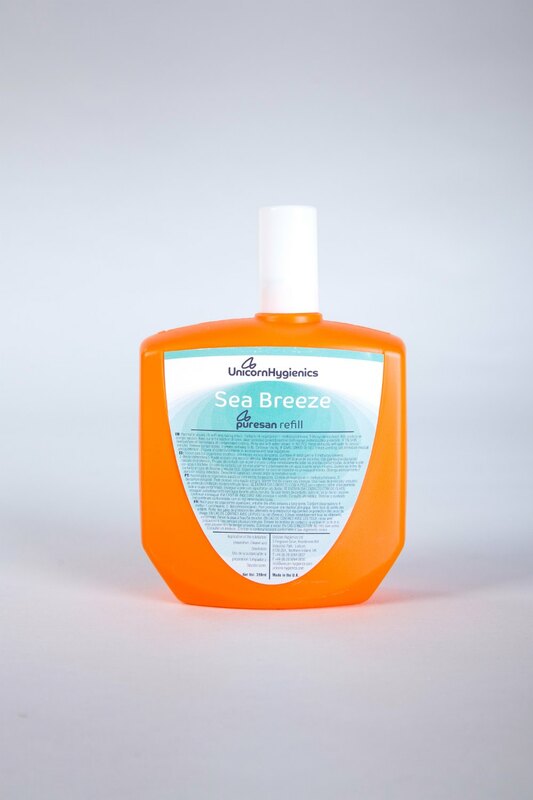 Sea Breeze is an aroma from our Relaxation fragrance range. 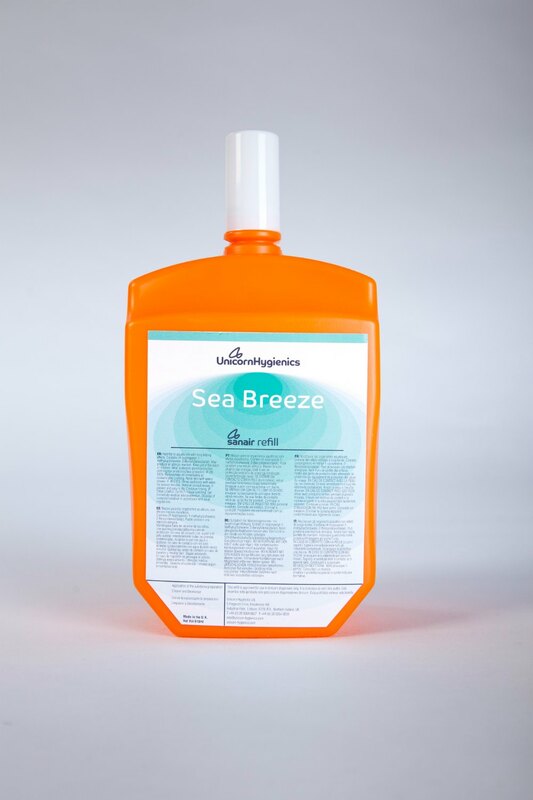 This is gentle fragrance which evokes ocean scent and freshness. 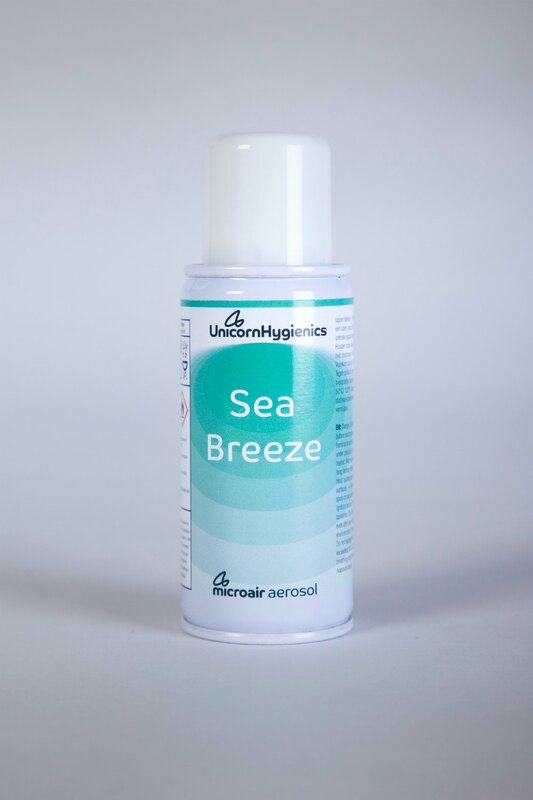 An ozonic opening leads to a heart of fresh flowers and green watery tones.